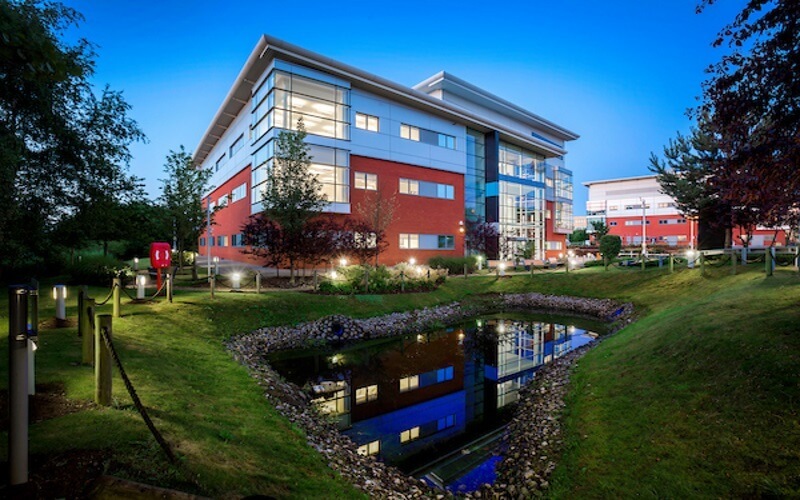 Sci-Tech Daresbury offers space to rent within its multi-occupied buildings, showcasing high-quality offices, lab space and workshops. 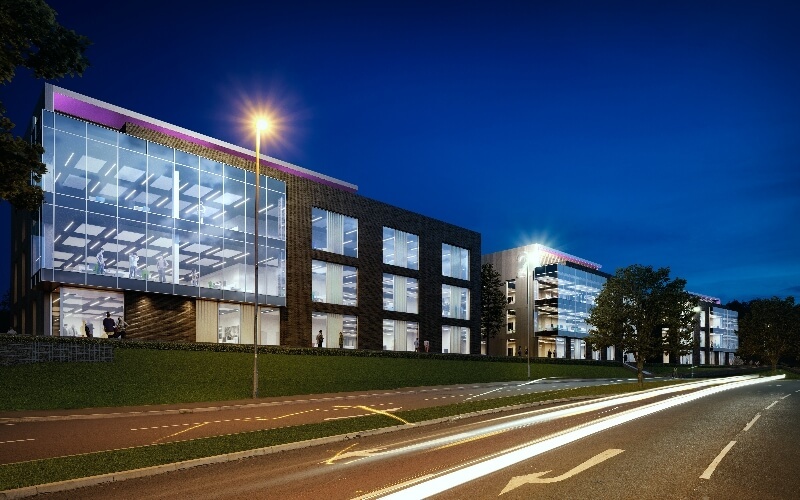 Conference and meeting rooms to hire with state of the art professional reception facilities, along with R&D, leisure and catering facilities – all in one location, ready to grow with you. The buildings are of striking architectural design located in a luxurious landscaped setting, showcasing the newly completed Linear Park with local artists’ impression of the spectrum of light. 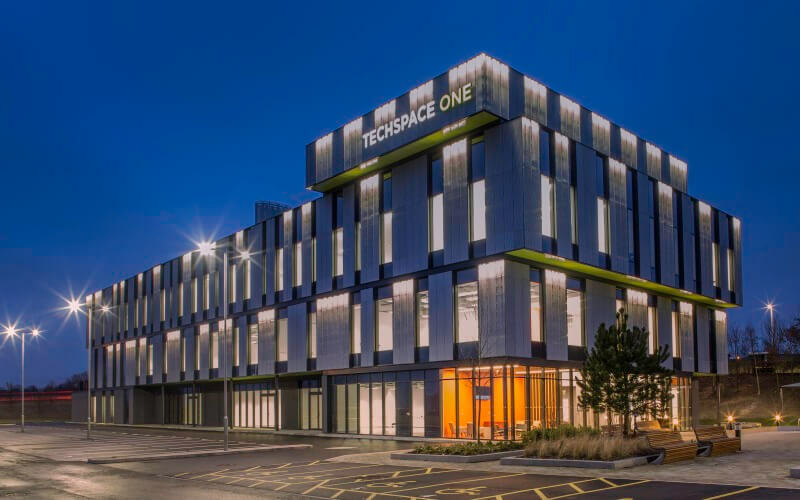 Our buildings can be conveniently accessed from train stations located within Runcorn and Warrington, junction 11 of the M56, and both Liverpool and Manchester airports.